A well-presented manuscript is a must for submission to any agent or publisher. If your manuscript is spelt wrong, has poor punctuation and bad page layout, it may never be given the chance of the best read. 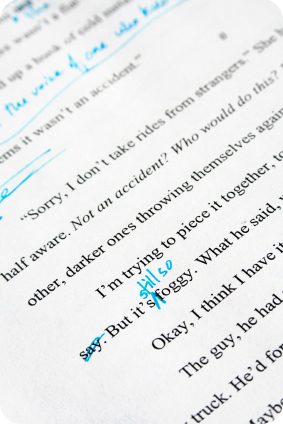 Copy-editing addresses the way your manuscript is laid out, the spelling, punctuation, words ordering, as well as content-related aspects such as narrative flow, dialogue, consistency of style, consistency of characterisation etc. Copy-editing involves a lot of rewriting. With every copy-edited manuscript, we also send an “editing exposed” version, where the author can trace every single change we have made to their work and decide to accept or decline changes as they go. Proofreading is a necessary step in the prepress process. Once the typeset is done and we have a proof, an independent proofreader – not the copy-editor – will check the proof for any style inconsistencies (e.g., faults in the typeset, such as wrong spacing, widows and orphans etc), spelling and punctuation. 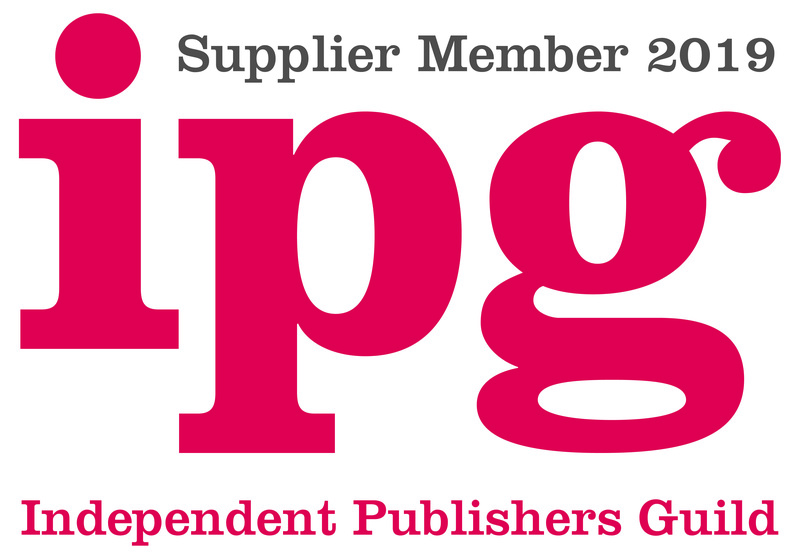 Our approved proofs are usually ready for print.